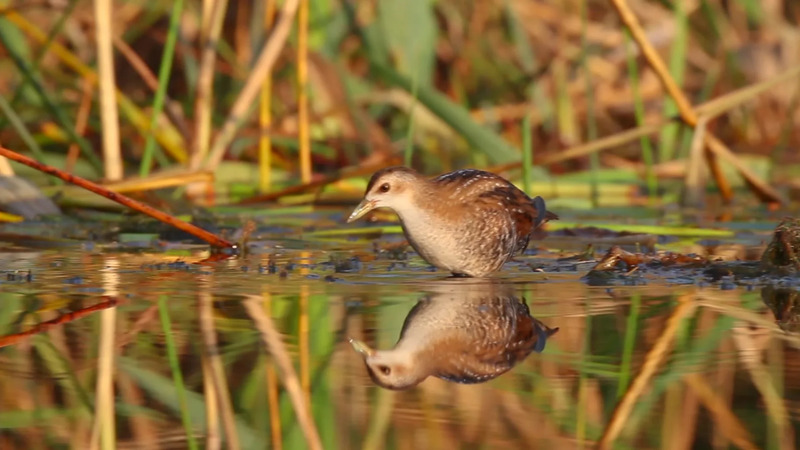 Little Crake. Feeding Juvenile Bird. Description: Little crake. Feeding juvenile bird.